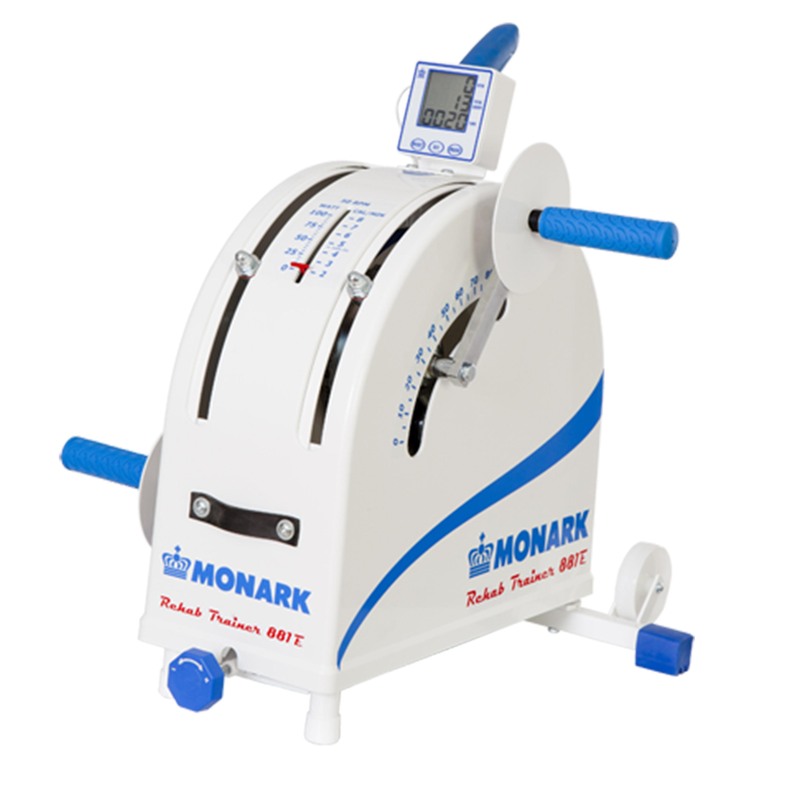 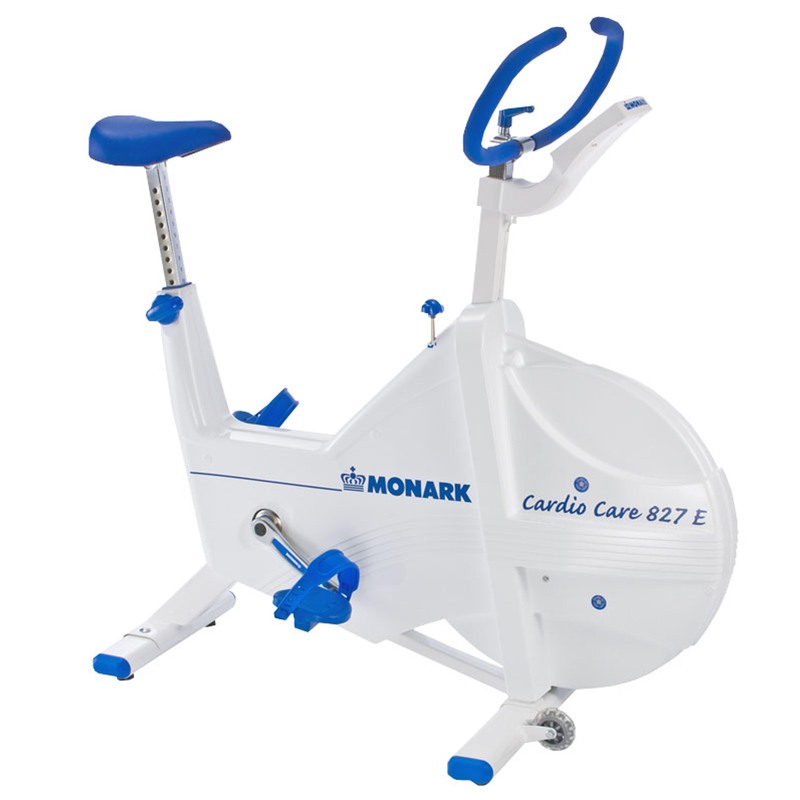 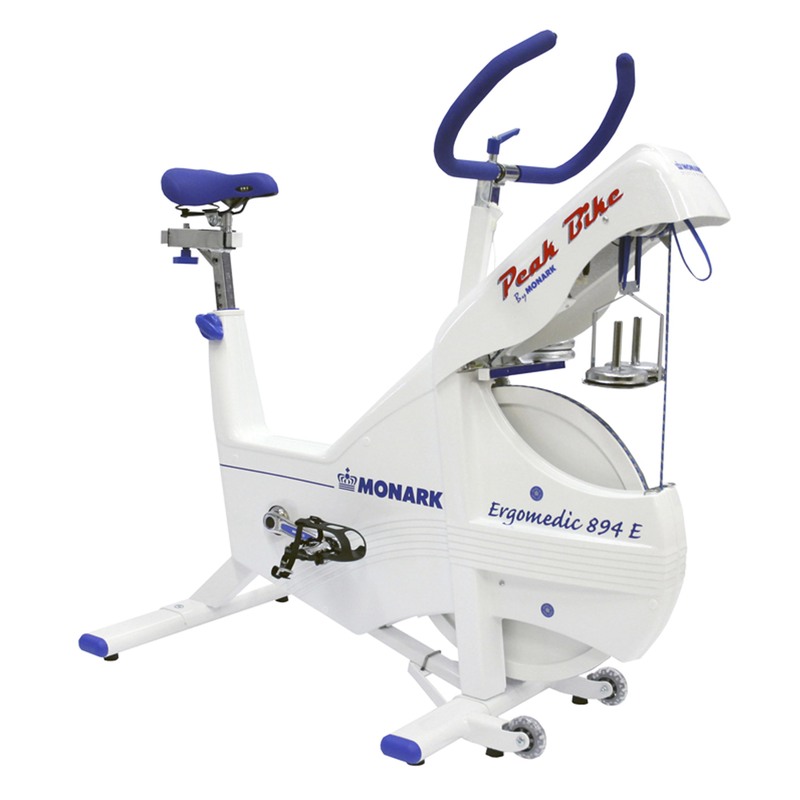 The Monark 928 G3 Ergometer to quickly and easily perform a submax VO2 Test - the most critical measurement of how healthy you are! 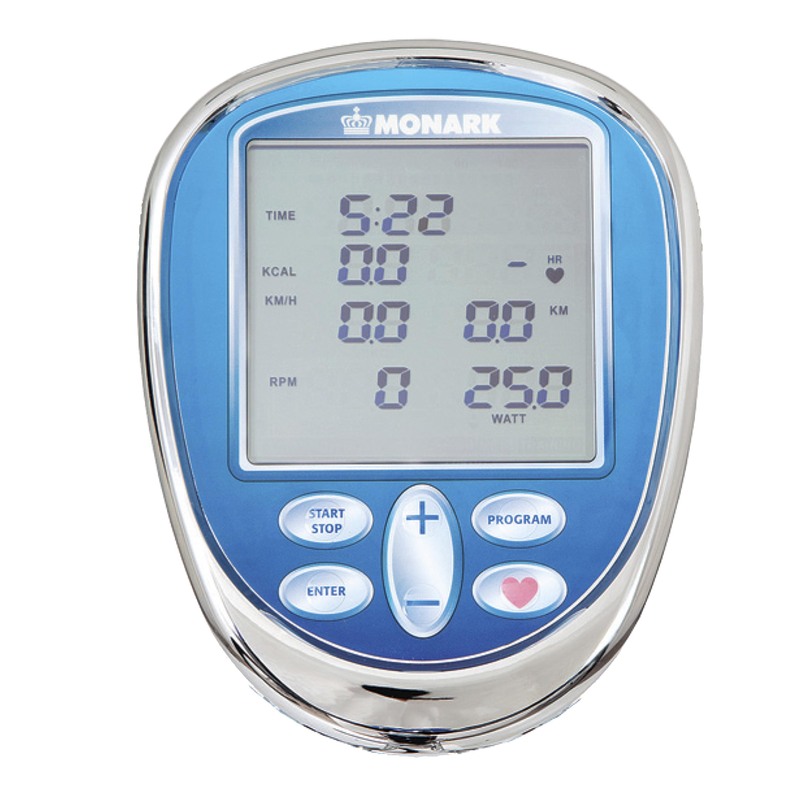 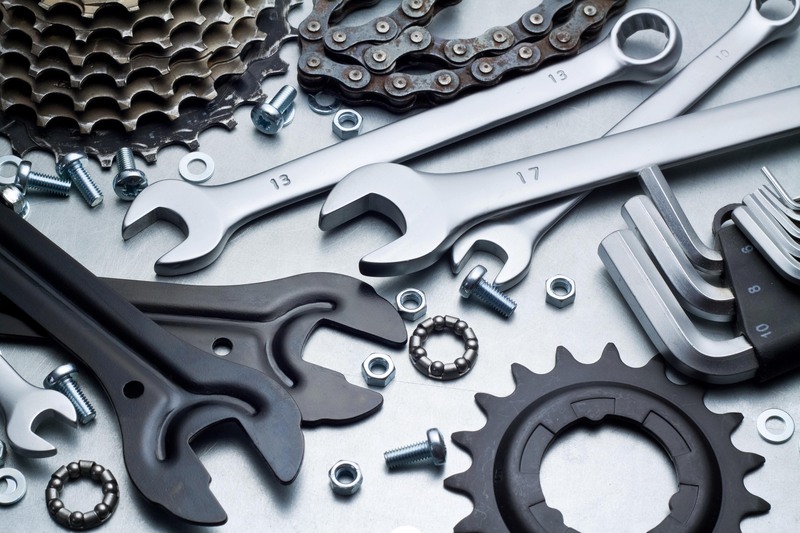 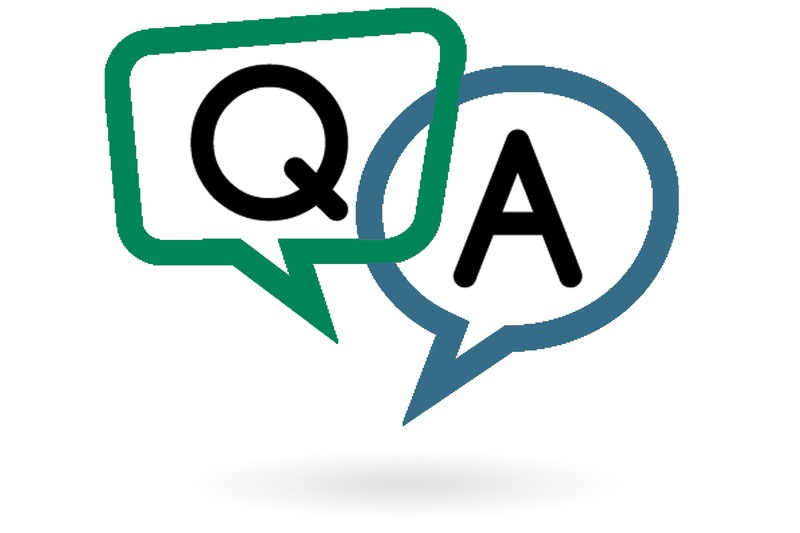 Users can administer a test themselves by following the steps on the display. 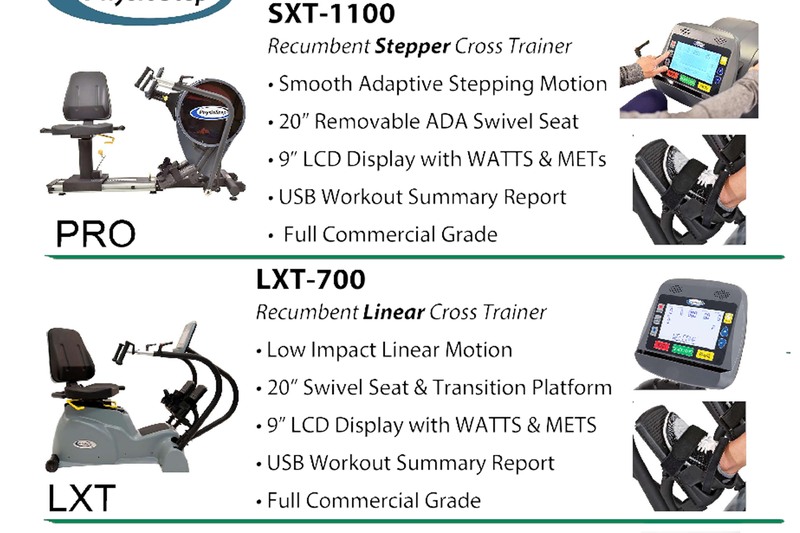 The display also has more alternatives for tests and training, double pulse systems, USB port for PC, and real time showing of Watt. 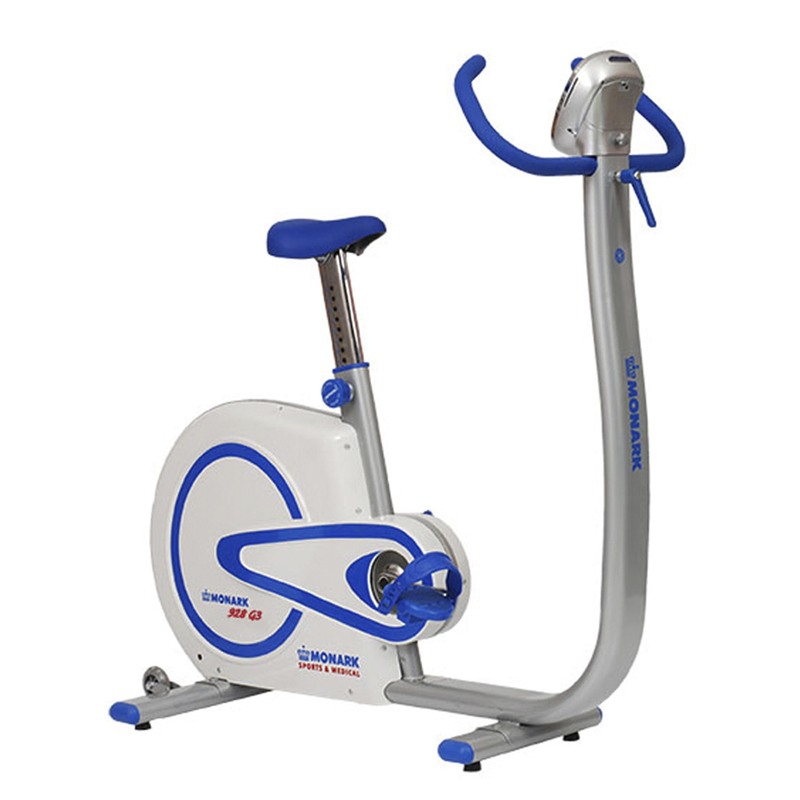 Can be calibrated for accuracy.